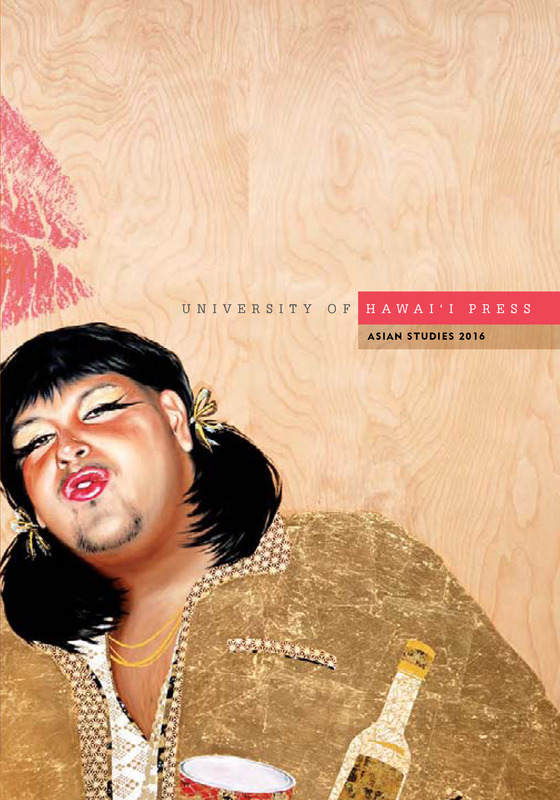 The UH Press Asian Studies 2013 catalog is now available! 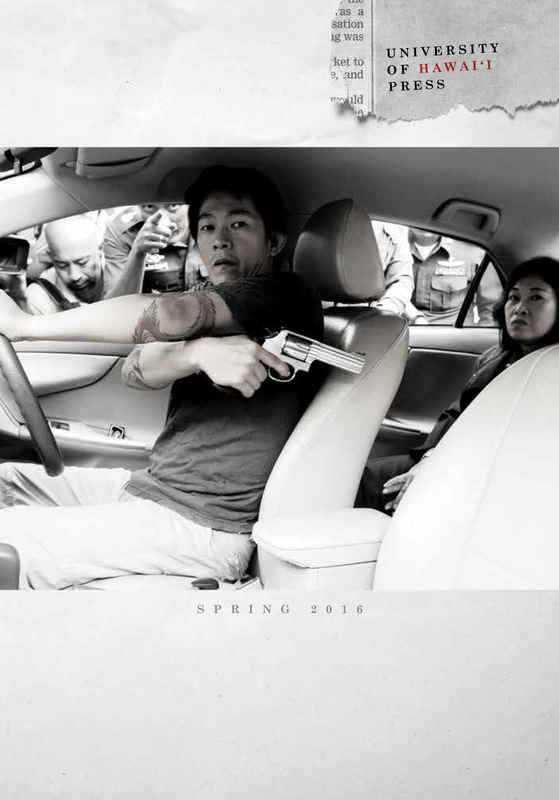 The catalog has been redesigned to showcase our new and forthcoming Asian studies titles. (All books published prior to late 2012 and currently in print can be found at our website.) To view the PDF, click on the catalog cover image to the left. Did China drive or resist the early wave of globalization? Some scholars insist that China contributed nothing to the rise of the global economy that began around 1500. Others have placed China at the center of global integration. Neither side, though, has paid attention to the complex story of China’s maritime policies. Drawing on sources from China, Japan, Korea, Vietnam, and the West, The Qing Opening to the Ocean: Chinese Maritime Policies, 1684–1757, an important new work by Gang Zhao, systematically explores the evolution of imperial Qing maritime policy and sets its findings in the context of early globalization. During the eighteenth century, Edo (today’s Tokyo) became the world’s largest city, quickly surpassing London and Paris. Its rapidly expanding population and flourishing economy encouraged the development of a thriving popular culture. Innovative and ambitious young authors and artists soon began to look beyond the established categories of poetry, drama, and prose, banding together to invent completely new literary forms that focused on the fun and charm of Edo. Their writings were sometimes witty, wild, and bawdy, and other times sensitive, wise, and polished. Now some of these high spirited works, celebrating the rapid changes, extraordinary events, and scandalous news of the day, have been collected in An Edo Anthology: Literature from Japan’s Mega-City, 1750–1850, edited by Sumie Jones, with Kenji Watanabe, an accessible volume highlighting the city life of Edo. Calling All ‘Ukulele Fans in Southern California! Jim Tranquada, author of The ‘Ukulele: A History, will speak at a couple of events in the southern California area — one taking place tomorrow (sorry for the short notice) and the other in April. In each he will be paired with ‘ukulele musicians to create entertaining celebrations of the versatile instrument. The Brittni Paiva concert should be especially awesome! 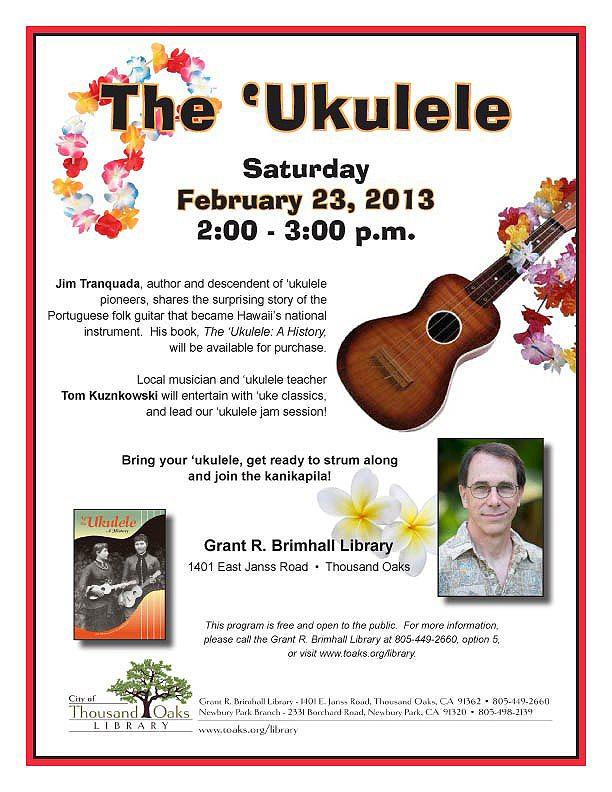 Saturday, February 23, 2013, 2:00 to 3:00 p.m.
Musician/teacher Tom Kuznkowski will lead the kanikapila (jam session). Bring your ‘uke and join in! For more details, download the flyer here. Saturday, April 13, 2013, from 2:00 p.m.
Mark your calendars to head over to Carlsbad for “Sincerely, Ukulele,” featuring Jim Tranquada’s book talk, followed by a performance by ‘ukulele artist Brittni Paiva. For details and to purchase tickets, click here. Even though 2013 is undeniably well underway, reviews and stories from fall 2012 can still make good reading. Here are some we missed posting earlier. 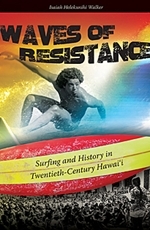 Waves of Resistance author Isaiah Walker was interviewed by Daniel Ikaika Ito/Contrast Magazine for Raynorsurf.com, dispelling not only “the burnt-out, Hawaiian surfer stereotype” but the ivory-tower professor stereotype, as well. 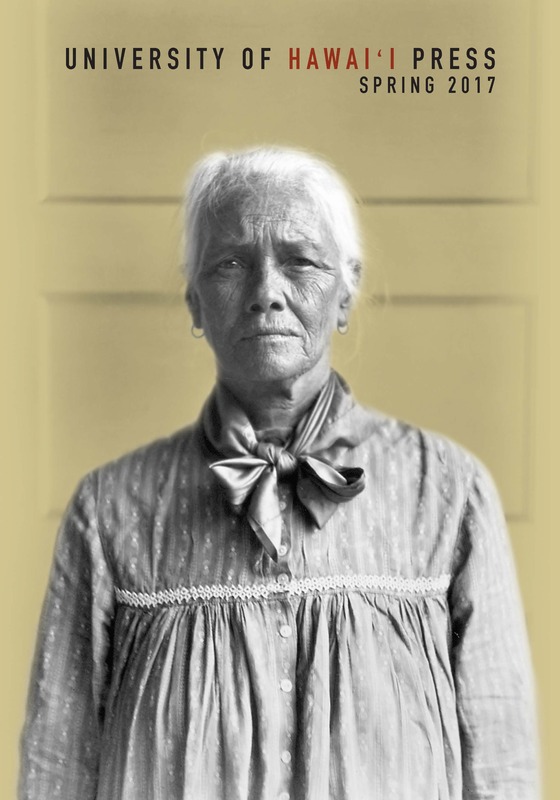 The October 2012 canonization of Saint Marianne focused worldwide attention on Kalaupapa, Moloka‘i, as did this article in Syracuse, New York’s The Post-Standard that quotes Anwei Skinsnes Law, author of Kalaupapa: A Collective Memory. 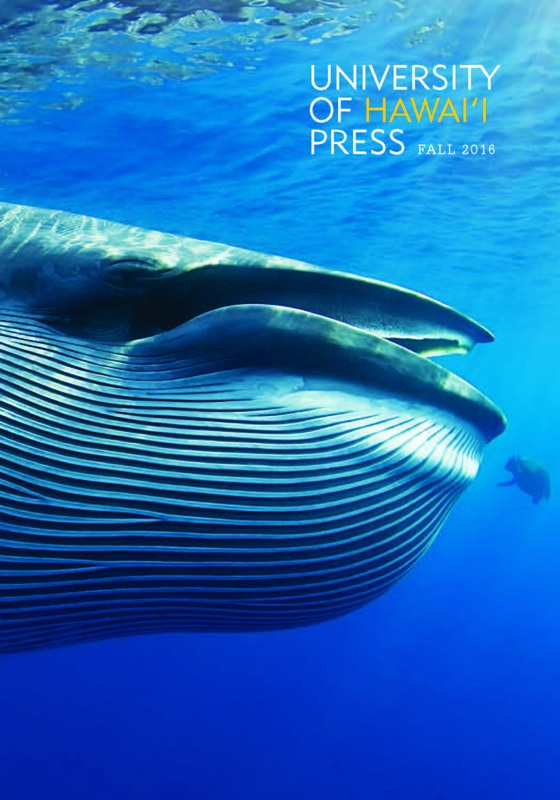 Glenn Wharton’s The Painted King: Art, Activism, and Authenticity in Hawai‘i was reviewed in the new open-access eJournal of Public Affairs. 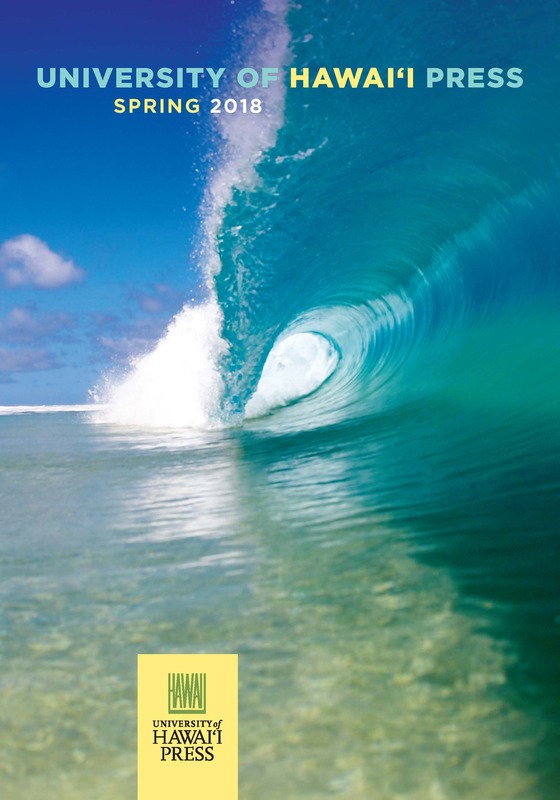 Read the September 2012 review here. 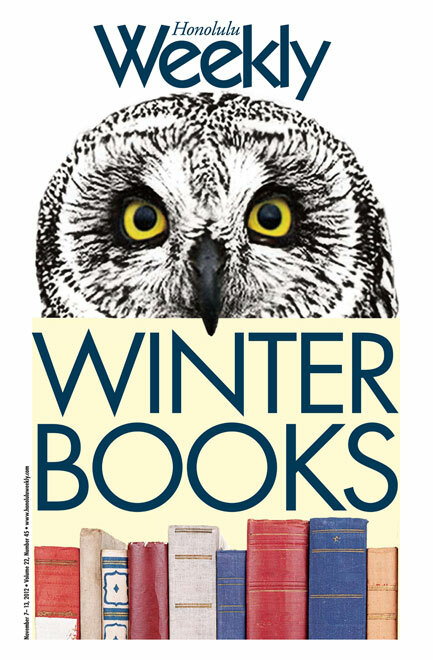 Honolulu Weekly‘s Winter Book Issue served up reviews worth repeating of several UHP titles. 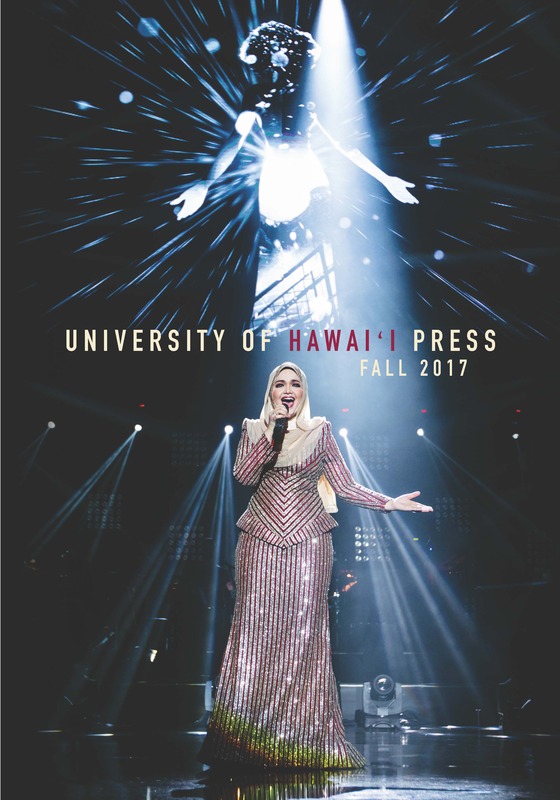 • “How ‘Bout Gabe?” on If It Swings, It’s Music: The Autobiography of Hawai‘i’s Gabe Baltazar Jr.